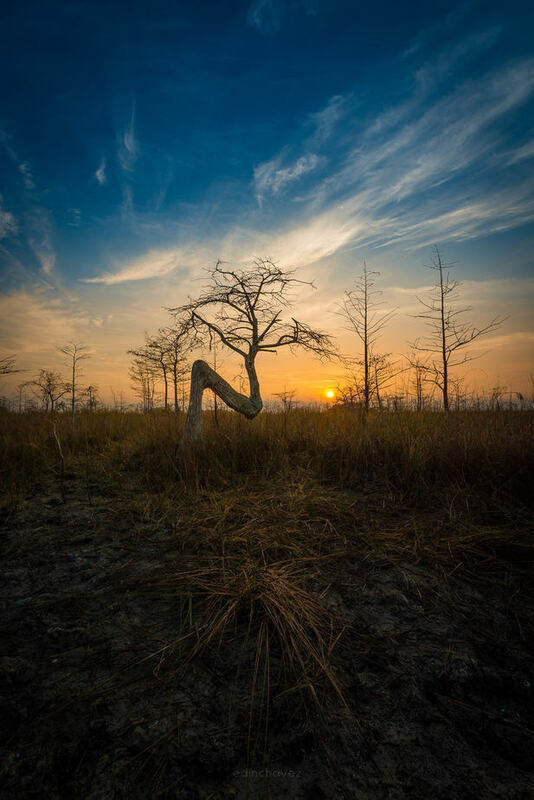 The Everglades Sunset Photography Workshop is limited to 6 people only. I usually run this workshop every weekend. This workshop is from 3 hours long. 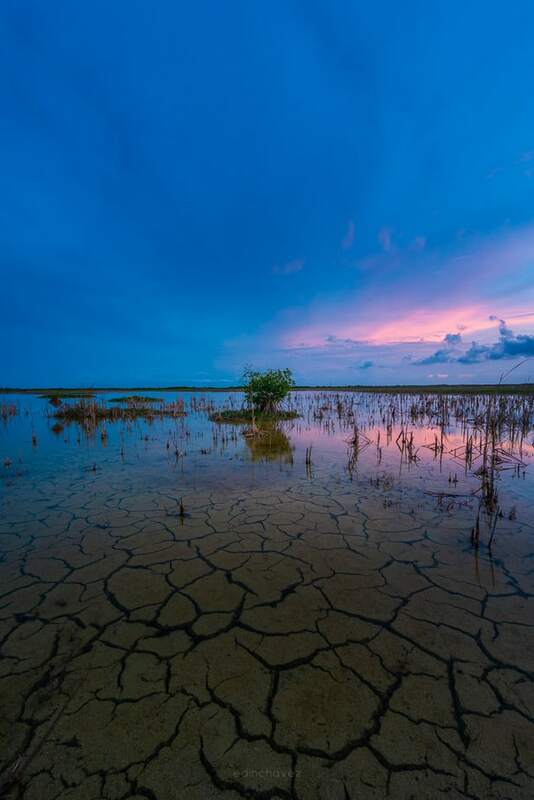 Come to explore The Everglades National Park at a very special location. You will be guided by yours truly. 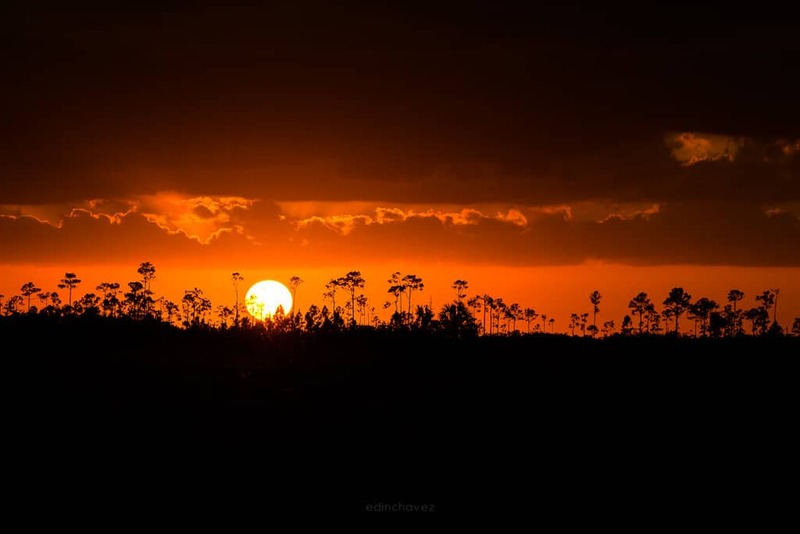 I have been Teaching workshops at the Everglades for a number of years now, and I know the special spots to shoot the sunset. This workshop is designed to master your photography skills during sunset. This workshop will also awaken your creative process. This entire workshop is hands-on and I will be with you every step of the way covering composition, camera settings, chasing the light, and much more. This is perfect if you are trying to build your portfolio. I will walk you thought and make sure you get some amazing shots to complement your portfolio. 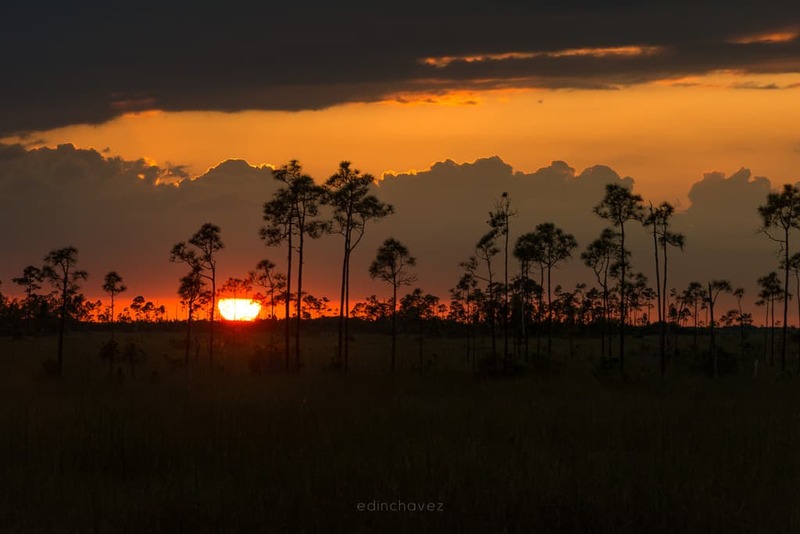 The Everglades National Park is a magical place. When you witness a sunset here, it is that much more special. This workshop is open to everyone from beginner to advanced photographers. 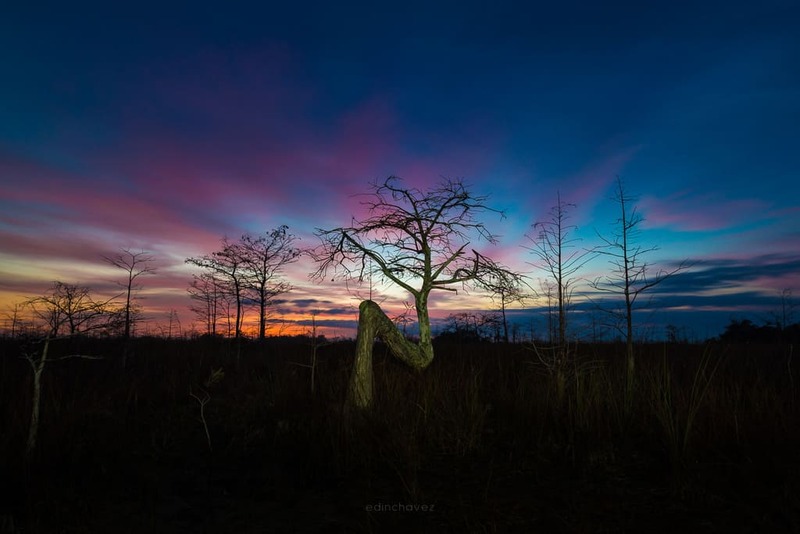 I will teach you everything you need to know about creating stunning sunset and night photos and take you to the best places to shoot the sunset in The Everglades National Park. Entry to the park is not included in this price. a wide-angle lens (preferably) its ok if you do not have one. Most importantly a great attitude!